With food shortages, mass exoduses, and hyperinflation, Venezuela has been facing hardships for several years. While the crisis arguably began during the last years of the Chavez presidency, things have only gotten worse for the people who live there over time. Unlike other world crises at the moment, the problems in Venezuela aren’t the result of any war or the effects of another country’s interference. Many economists lay the blame squarely on the economic mismanagement of the country, citing populist policies such as price controls, which function contrary to market pricing wherein classical supply and demand determines the price of goods. The inflation rate of Venezuela is well above 800 per cent, most likely as a result of these policies. These interventions on the market did seem to work well for Venezuela for a while, and after cutting the poverty rate from 60 to 30 per cent, Chavez was wildly popular during his time. However, there’s nothing a government can do to make its oil more valuable, nor can it convince its citizens or anyone else of the value of its currency. With its massive and easily accessible oil reserves, and an associated economic dependence on them, Venezuela was hit hard by the oil crash in 2014. This many problems occuring while their state leadership decides to assert more power is a recipe for revolt. Since the passing of Chavez, Venezuela’s new president Maduro and his government have not taken adequate action in addressing a humanitarian crisis born of the policies of his predecessor. Sadly, things have become now even more complicated. While Maduro was re-elected in May of last year, the election’s validity is considered questionable by the EU, the Organization of American States, and the Lima Group. On Jan. 5, Juan Guaidó became the president of the National Assembly, and on the 23rd, he declared himself the interim president of Venezuela. This claim has been rejected by the Supreme Tribunal of Justice, the highest court in Venezuela, though it’s widely believed to be controlled by Maduro. As of now, Guaidó is recognized as president by Canada, the U.S., Australia, and numerous South American states such as Brazil, Peru, Chile, and Argentina. Europe broadly recognizes the National Assembly, which Juan Guaidó is the leader of, as the legitimate leadership. 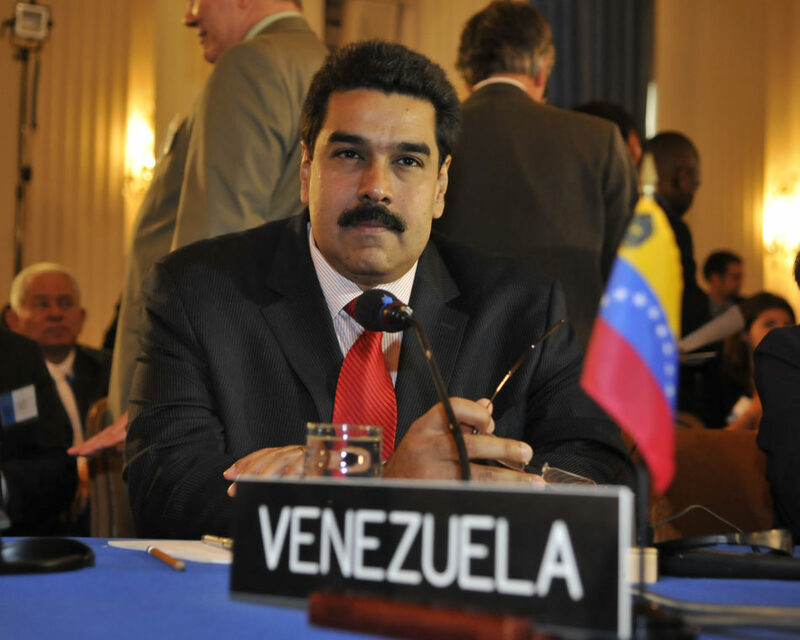 Conversely, Maduro is still recognized by North Korea, China, Iran, Russia, Cuba, Turkey, and Syria, amongst others. Not a fantastic list to be on. Whether or not Venezuela receives military intervention from the likes of the U.S. is an open question, though it’s not very likely. The U.S. has a history of overthrowing rulers in the region throughout the last century, and the vast majority of Venezuelans oppose any intervention that involves force. With over 80 per cent of Venezuelans wanting to see Maduro gone, a detention of Juan Guaidó lasting only 45 minutes, and the total collapse of regional political support, I would predict that Maduro’s days are numbered. In order for authoritarians to maintain control of their populations, there must be stability and a well-fed political and military establishment. Both of these conditions are completely absent in Venezuela today.